The Hearst Tower is located between 300 West 57th Street and 959 Eighth Avenue, near Columbus Circle in the Clinton neighborhood of Manhattan. 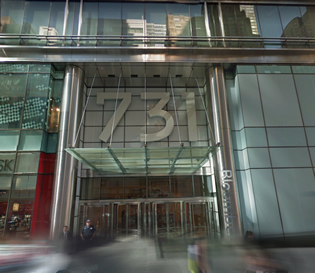 It is the world headquarters of Hearst Communications, housing the numerous publications and communications companies of the media conglomerate under one roof. The building property stands in at just under 600 ft tall and incorporates two underground levels. 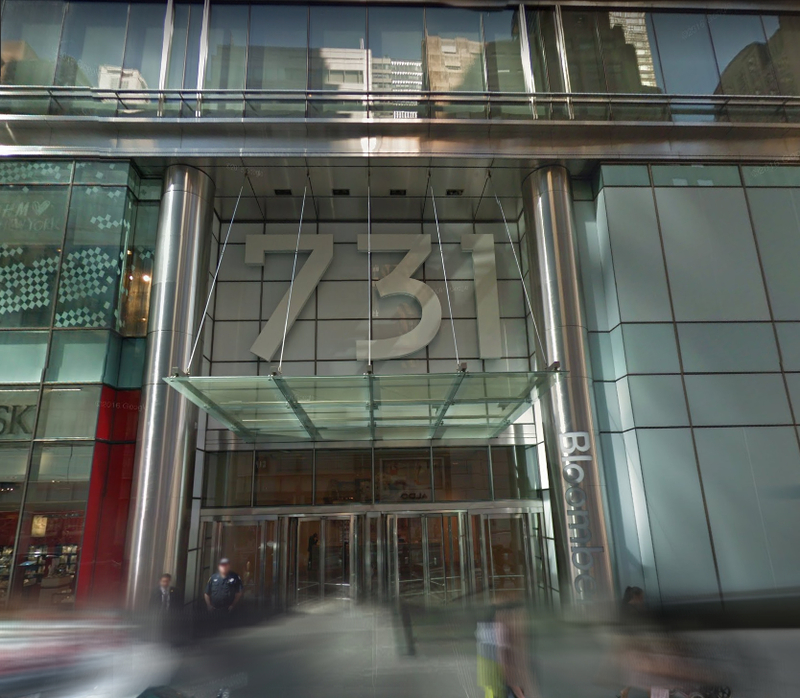 The 856,000-square-foot Hearst Tower at 959 Eighth Avenue now serves as the working home for more than 1,800 employees - 100 percent of which is Hearst owned and operated. The tower has two distinct zones while three sides of the tower faces the street and offers unencumbered views of the local area. Office spaces within the building begin from the 10th floor and up (110 Feet), in which the use of composite steel and concrete floors has allowed for 40 ft interior column free spans perfect towards the modern utilization of open office planning - allowing for broad interior spaces of greater than 40 feet between columns such as those space reserved for bullpens and collaborative open work areas commonly in demand today. The system allows broad interior spans of more than 40 feet between columns, since the west side of the building is close to another skyscraper, the service core was put at the west side. Moving onto the exterior the building property features a cutting-edge glas and steel design set in a diagrid pattern. 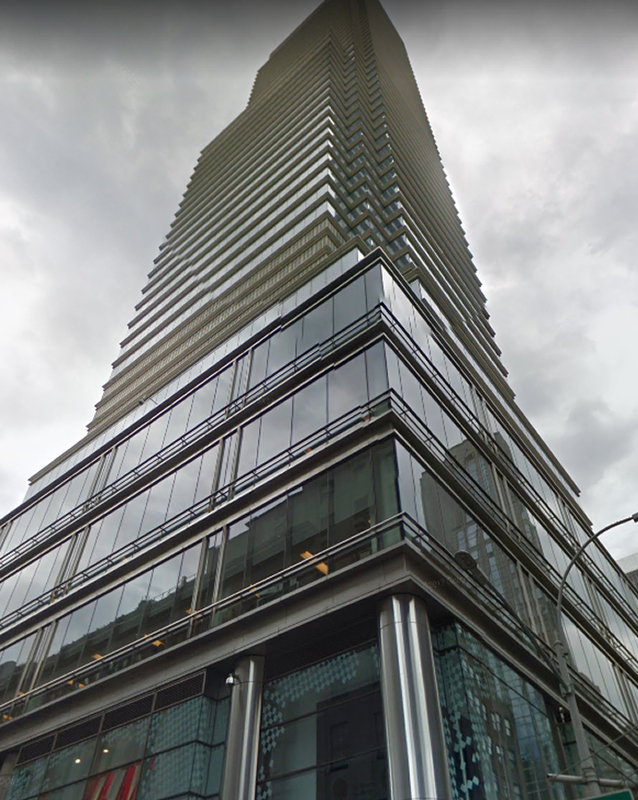 Both architecturally strong and visually pleasing this type of construction has led to the Heart Tower 's distinctive one of a kind modern unlike any other skyscaper in North America. In total much forethought and design were intergared into the Hearst Tower towards achieving a strong emphasis for modern technology today and a sustainable future tomorrow! For information on available office space in buildings near 959 Eighth Avenue, contact us and one of our brokers can provide you with all the intel needed including price, floor plans, photos, and insight into the area and the comparable options. Total Building Size: 703,796 SF. / 861,100 SF. The 42 story office tower has preserved its landmark facade by incorporating it into the existing modern design - moreover considerations have been taken in order to make for a welcoming porous building front. In addition to that the buildling does features 24 / 7 uniform security staff which limits the public to the lobby - beyond which lay the substantial facets that go into day to day operations. The stainless steel 42 story office tower has preserved its landmark facade by incorporating it into the existing modern design - moreover considerations have been taken in order to make for a welcoming porous building front. In addition to that the buildling does features 24 / 7 uniform security staff which limits the public to the lobby - beyond which lay the substantial facets that go into day to day operations. Moreover the lobby enjoys a direct connection to the Cloumbus Circle subway station in keeping with the Hearst organization's improvements to transit access to this station.